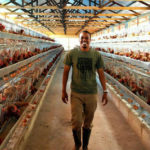 The best battery cage poultry sellers exported to the worldwide place of your countries such as South Africa, Pakistan, Nigeria, Uganda, Kenya, etc. 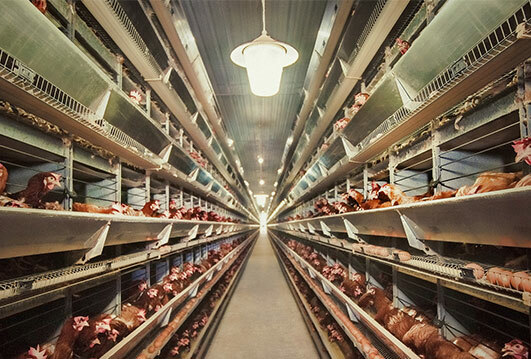 in Livi Machinery can satisfy your poultry farms needs. 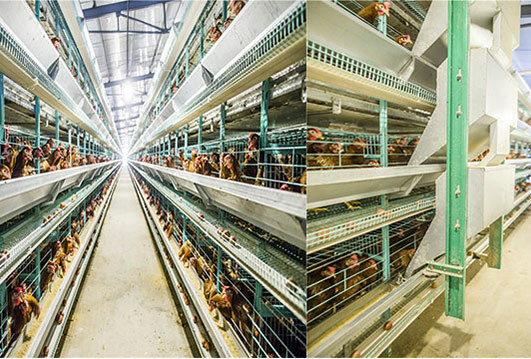 We have a full excellent poultry farming equipment of chicken battery cage system and perfect poultry equipment management to supply great chicken layer cages, broiler battery cages and baby rearing cage system for sale. Among our customers, we received much more favorable comments about Livi’s low cost of a complete best battery cage system that we sold of. 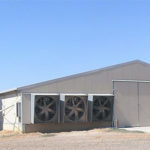 What You Poultry Framing Equipment Can Enjoy? 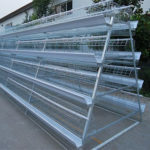 It’s reassuring to know that the best quality of chicken housing cage equipment in our poultry equipment manufacturer. 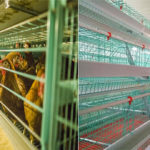 For instance, our poultry cage mesh of battery cage equipment adopt the process electrostatic spraying, which can guarantee your cage service life to about more than 15 years. And most of our clients choose our cage equipment for the factor. 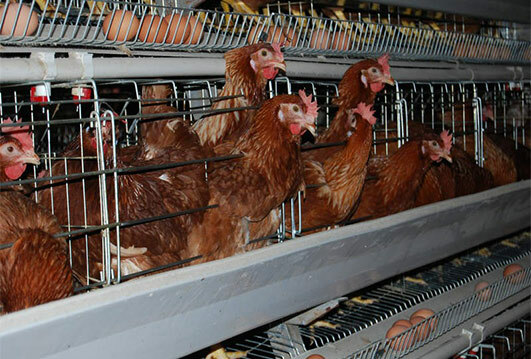 There are lots of features about our battery cage equipment for rearing cage laying birds. 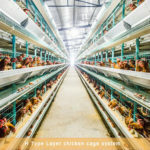 The centralized automatic battery cages for laying birds would make your poultry farms a modernization poultry farming base. 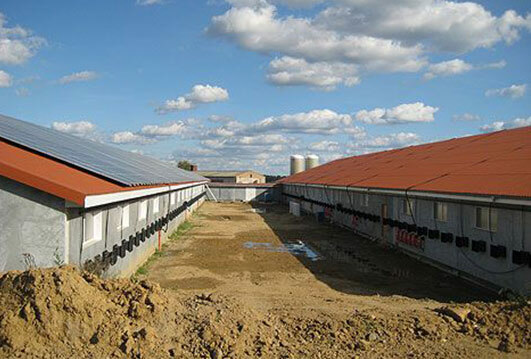 Because what you will gain not only necessary raising techniques but also decent poultry farming profits beyond your expectation from our best battery cage for sale. Some poultry farmers may worried about the expenditure would be higher. We don’t think there is any reason to get worrying about the high expenditure. 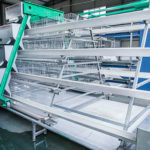 For that the price of our poultry battery cage equipment would have competitive advantages and we can manage to achieve your maximum your benefits and the shipping expenses also be arranged to minimum. 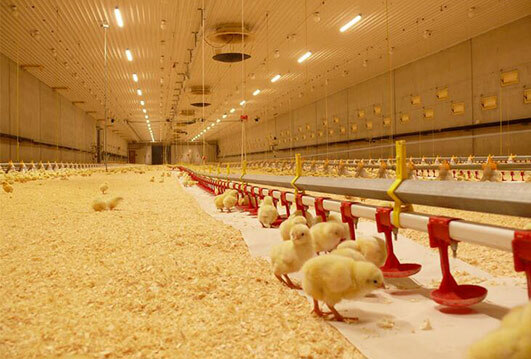 If you believe us, we can supply the great laying birds housing design and project in your country as well as the installation on live.